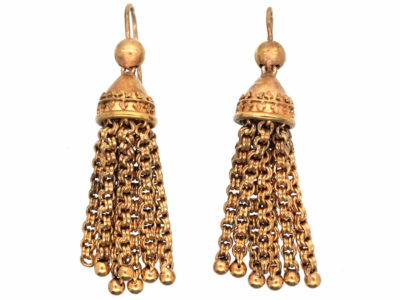 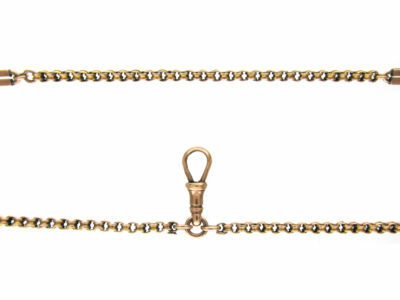 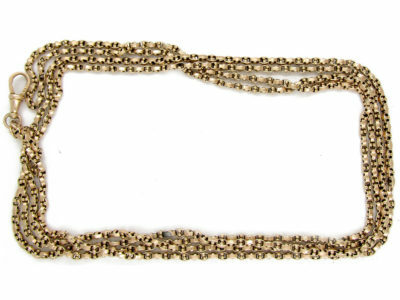 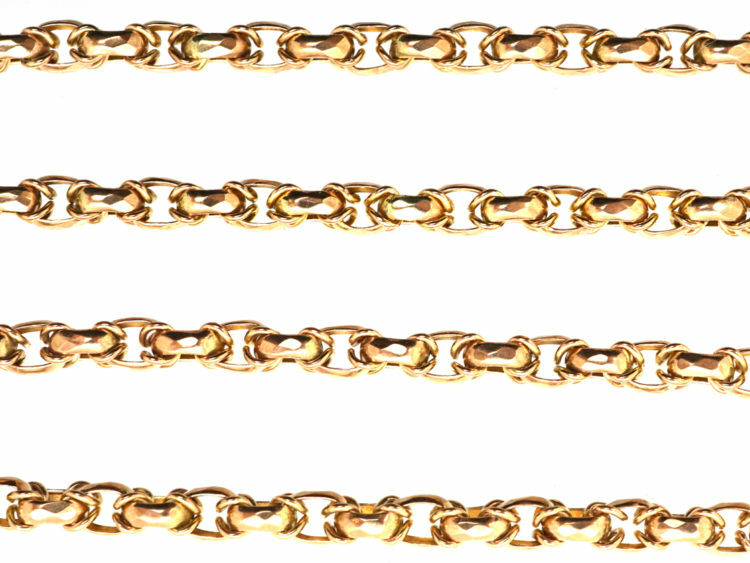 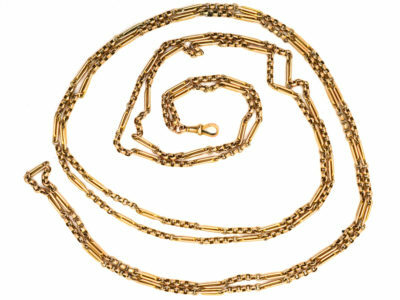 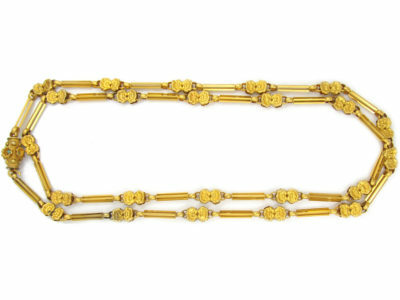 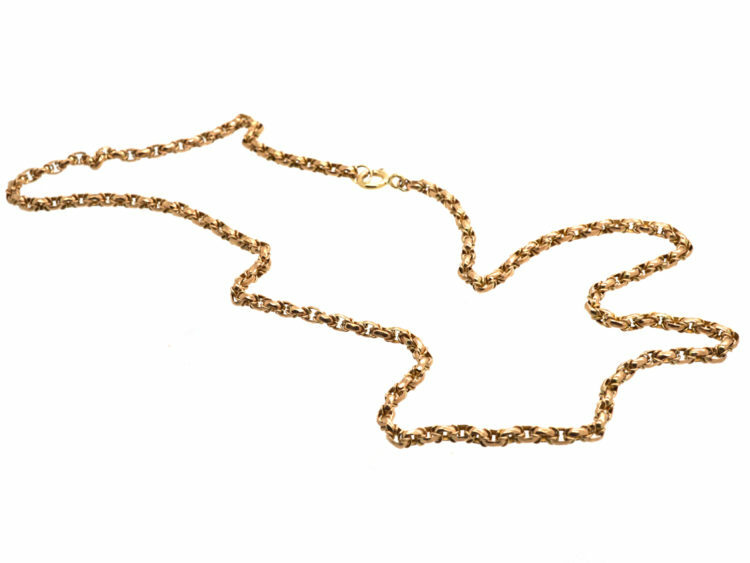 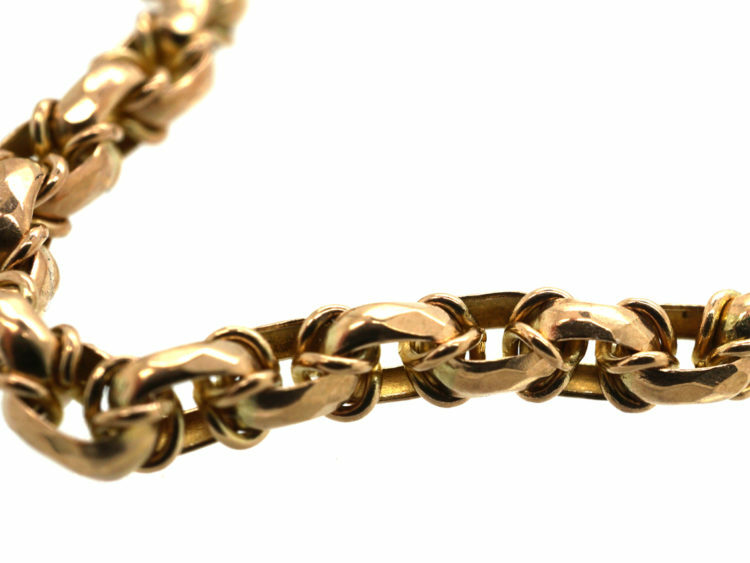 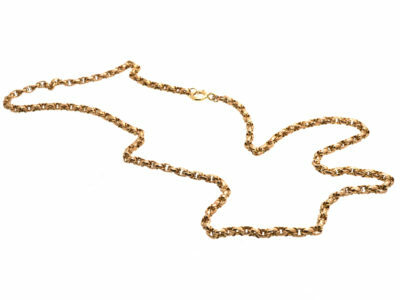 A very pretty late Victorian 9ct gold chain with Byzantine links. 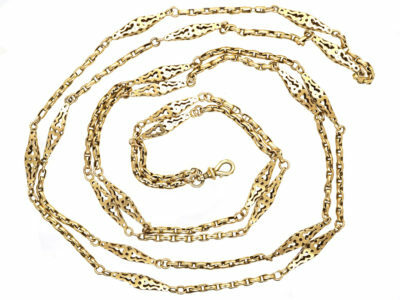 They incorporate a rope-like texture and give an intriguing textural design. 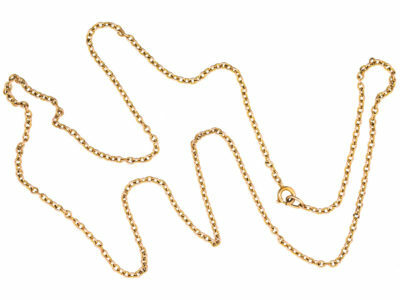 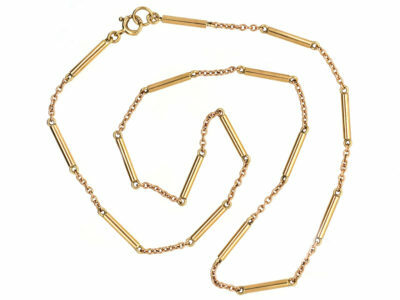 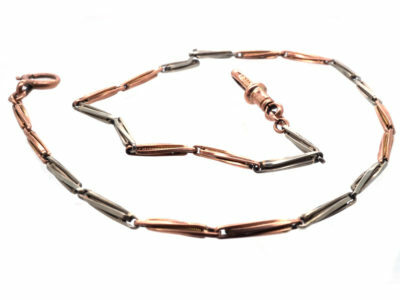 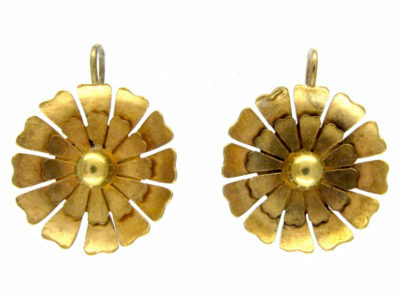 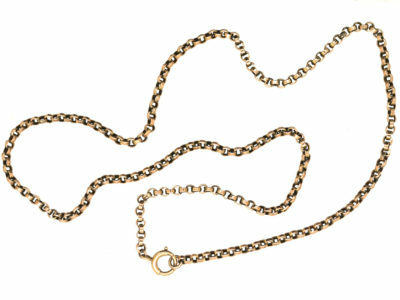 This chain is supple and flexible, draping gracefully about the neck. 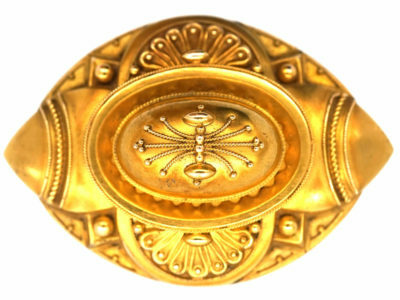 The origin of the name Byzantine is not known.